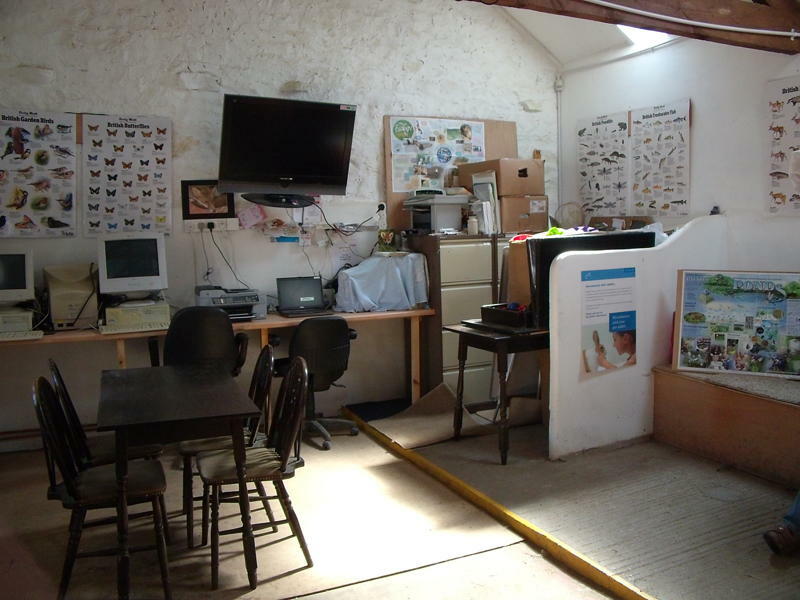 The Education Centre is open to all and has full disabled facilities throughout. We are currently conducting a City & Guilds Level 1 Lantra course in Small Animal Care with local groups. We also provide British Safety Councils Health and & Safety courses to all Entry Level and Level 1. Community Groups are welcome and a full activity schedule can be organised for the visit. There are toilet and wash facilities including facilities for disabled. The Education Centre is also available for presentations and meetings.